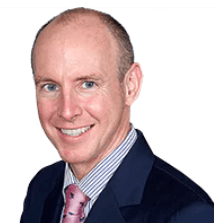 Writing for The Telegraph, UK Member of the European Parliament, Daniel Hannan, explains the growing momentum behind the CANZUK campaign, and why cooperation with Canada, Australia and New Zealand is the greatest option for a post-Brexit Britain. The cooperation of the four CANZUK countries is the most popular option for post-Brexit Britain, argues Daniel Hannan MEP. More than half a million Canadian soldiers passed through Halifax, Nova Scotia, during the Second World War, before crossing the cold, pewter-coloured seas to defend a country on which, in most cases, they had never set eyes. Eisenhower used to remark (in private, obviously) that, man for man, Canadians were the finest soldiers under his command. To stand before their memorials is, for any Briton, a humbling experience. I was in Halifax to speak to the Canadian Conservative conference. Naturally, I touched on the closeness between our countries, the way in which we had stood together when it mattered, the opportunities for a closer relationship once the UK regained control of its trade policy. The interoperability of our legal systems, professional credentials and regulatory norms, I argued, meant that we could offer each other – and perhaps the other common-law, English-speaking democracies – total mutual recognition of products, services and qualifications. 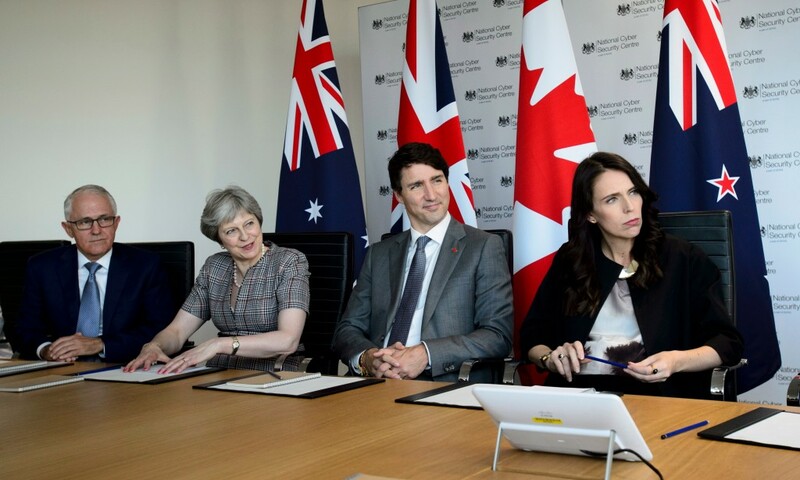 The following day, party delegates voted almost unanimously to pursue a policy of unrestricted free trade, free movement and enhanced cooperation among Canada, the UK, Australia and New Zealand. That idea, known by the acronym CANZUK, was driven initially by activists in Vancouver and spread rapidly for want of any serious counter-arguments. Canada’s Tories are currently in opposition, but plenty of Liberals also back the idea. Indeed, CANZUK is about as popular in the countries concerned as any political idea can be. Reciprocal free movement is favoured by 73 per cent of Australians, 76 per cent of Canadians and 82 per cent of New Zealanders. Britain turns out to be the least enthusiastic about the idea, but even here it is supported by 68 per cent. Why only 68 per cent? Two reasons, I think. First, everything is still seen through the prism of the EU referendum. While most Remain voters have moved on, a residue cling to their grudges, opposing on principle any idea that they associate with Brexit – even one as irreproachable as deeper links with our closest allies. Secondly, some on the far Left are determined to find evidence of colonialism and racism everywhere. When you say “CANZUK”, they hear “Empire”. They especially dislike the idea of CANZUK free movement, imagining that it is somehow intended as a whites-only immigration policy. Do try to keep up, comrades. Which of the CANZUK countries do you imagine to be white? Ethnic minorities make up about 15 per cent of the population in Britain, 22 per cent in Canada and 26 per cent in New Zealand. Australia does not record the proportion, but it is certain to be higher than that of many EU countries. Why are Brits keener on free movement with CANZUK than with the EU? For the most obvious of reasons: cultural affinity. We speak the same language, sing the same songs. Let’s not be shy about admitting that these links – the same links that pulled those millions of volunteers across the oceans – still matter.